Manchester United head coach Jose Mourinho has refused to confirmed whether Romelu Lukaku will recover from an ankle problem ahead of this month’s FA Cup final against Chelsea. However, the Portuguese noted that the situation looked ‘positive’ at this period. 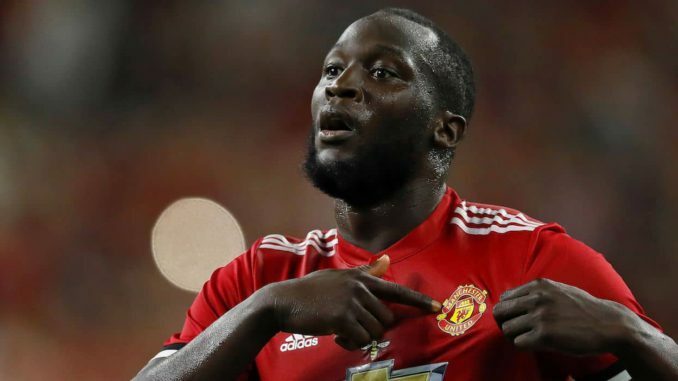 Lukaku suffered his injury during the second half of the 2-1 triumph over Arsenal and shortly after, they had been fears that he could miss up to three weeks of first-team action, thereby ruling him out of the Cup final. However, speaking ahead of the Brighton game, Mourinho was more ‘hopeful’ about the Belgian’s return, and he was reluctant to confirm Lukaku’s participation in the Wembley showpiece in two weeks’ time. Mourinho on Lukaku's fitness: "I don't know, I just know that of course [he is not fit for] tomorrow, apart from that we need to wait for more scans, more time." Will he be fit for the FA Cup final: "I hope so. It looks positive." Lukaku’s injury is surely a cause of concern judging by his excellent workrate and link-up play during the second half of the season. As such, he has travelled to Belgium in order to potentially speed up his recovery and Mourinho is sure to play the marksman against Chelsea even if he is not 100 per cent fit. In his absence, one of Marcus Rashford or Anthony Martial could lead the line and the latter has strong chance of doing so on Friday night, having endured a difficult period on the bench in recent months.